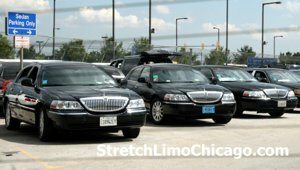 Welcome to Stretch Limousine, Inc., the limo and car service company located in Illinois and servicing any customers travelling between Illinois and Michigan. We are a Better Business Bureau accredited company with A+ rating. We have 24/7 operation with local night dispatch department that monitors cars and drivers. All cars and buses are equipped with GPS tracking devices and are constantly monitored by live dispatch department. 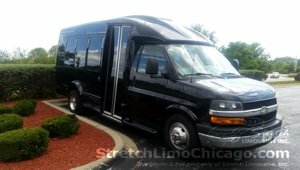 We have a fleet of multiple stretch limos as well as over 20 sedans and SUV to accommodate our Michigan business and leisure customers on a daily basis. 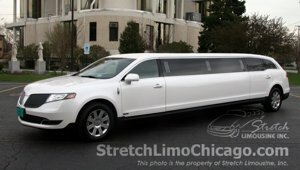 We proudly offer Michigan limo service and Michigan car service in our sedans, stretch limos, SUV limos and a party buses. Scroll down, check flat rates and book online! 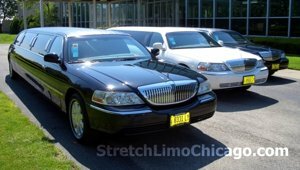 Are you arriving at O’Hare or Midway Airport in Chicago and looking for a limousine service to take your family home in the State of Michigan? 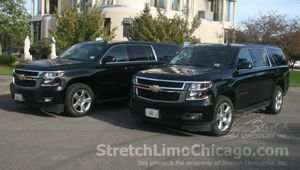 Maybe you need a car service to get you from your office to a meeting in a City of Chicago. 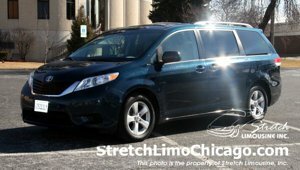 Or maybe you just need to get someboday a rural Michigan location and transfer to Chicago O’Hare or Midway Airport. If you do, you have found the right company to make it happen. 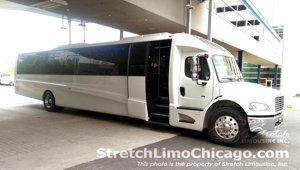 Stretch Limousine Inc. has been in business for the last 15 years doing what it does best - providing our customers with affordable, timely and hassle free way to get from Chicago’s major airports to numerous locations in Illinois. 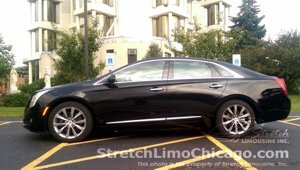 We provide our Illinois Limousine Service 24 hours a day 7 days a week, no matter how early or how late the plane departs or arrives. Our reliable drivers will pick you up any time of the day and take you anywhere in Illinois or drop you off at the airport of your choice. Below you will find a list of cities we service on a daily basis. If your city is not on the list, don't worry! We have flat Michigan car service rates for pick-ups or drop-offs any location in Michigan as long as your trip originates or ends in Chicagoland area including City of Chicago, Chicago O'Hare airport and Chicago Midway Airport. Please use the average travel time below to consider your pick-up time on the way to Chicago O'hare or Midway airport. We strongly advice to give yourself extra time and plan for unexpected road construction, accidents, inclement weather and possible rush-hour traffic. 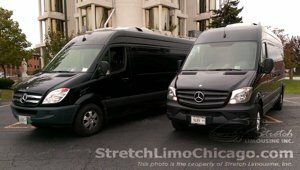 Below are just a few cars we use to transport our customers between your city and Chicago area. For a complete list of our vehicles in service, please visit our FLEET >> page. To accommodate clients with children, we carry a variety of child seats and boosters or we can store your seats at our office. There is a $7 fee car seat rental or storage per car seat. For all online reservations, please specify in notes what kind of car seat you need and how many. We carry Rear Facing child seats, Forward facing car seats and boosters.